After a bounce earlier in the week off of the 50% retracement, we saw some indecision by the market noted by the highlighted DOJI candlestick formation. Today has opened up starting lower and I think it continues. 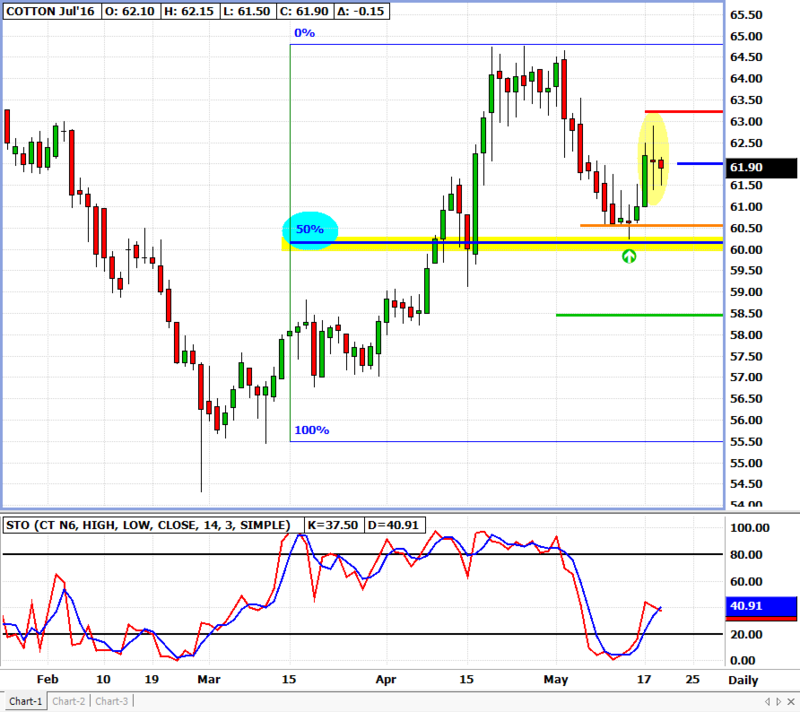 Look for the 60.50 to get tested and a possible move to 58.50 if that does not hold again.